- 18.2MP Exmor™ R CMOS sensor. - Shoot blur-free photos with Optical SteadyShot image stabilisation. 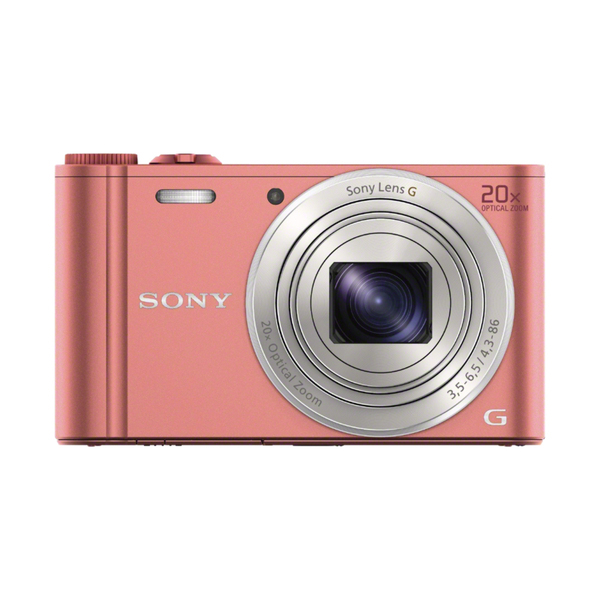 - Capture bright, detailed photos with an 18.2MP Exmor™ R CMOS sensor. - Enjoy smooth, low-noise images thanks to a BIONZ processor. - Get creative and instantly share your work with Wi-Fi and NFC.